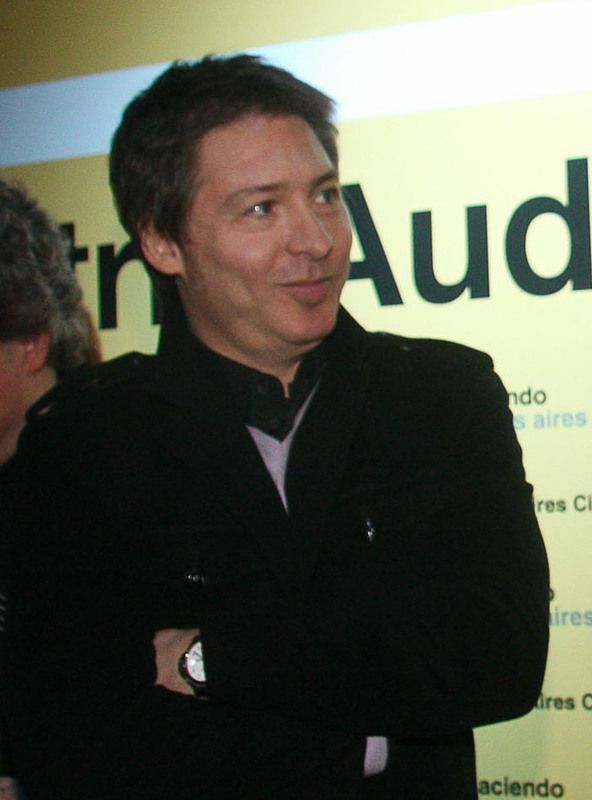 Adrián Kirzner, better known as Adrián Suar (born March 25, 1968 in Queens, New York, USA) is an American-born Argentine Jewish actor, media producer and businessman, better known as the programme director of Canal 13. He was born in New York City to Jewish parents, who moved to Argentina in 1970. Read more on Wikipedia.